Only 3 seats left! 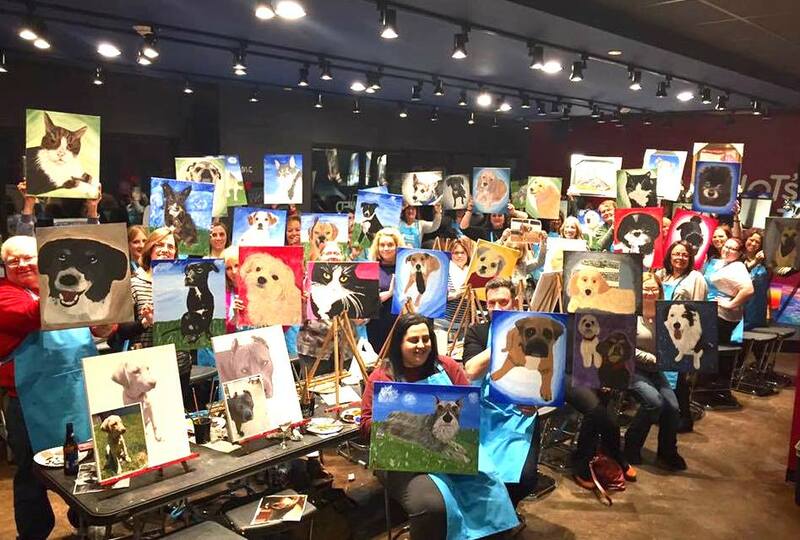 Registration closes 4/6 Paint a portrait of your pet (OR HOUSE) at Project Pet -or- create a great gift for someone special or a family member! What's better than a gift that you can experience together and then come home with presents too! We do sell frames in the studio for $38 per frame, so come create a portrait of your fur baby while creating some wonderful memories as well. All ages welcome, 21 to drink with Valid ID at the bar. Registration for this class will close on April 6. PHOTO DEADLINE 4/6 at that date this class will close for registration. Must send photos by 4/6 to receive high res photo of your pet in time for class.